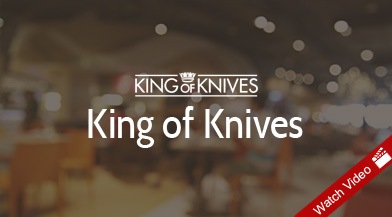 With iVend’s broad range of capabilities for inventory management, sales forecasting, merchandising and reporting, King of Knives now have the tools to thrive well into the future. 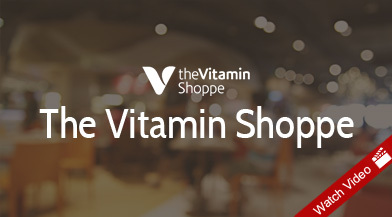 iVend Retail integrated retail management suite of applications provided The Vitamin Shoppe real time visibility into store operations with integrated retail processes. 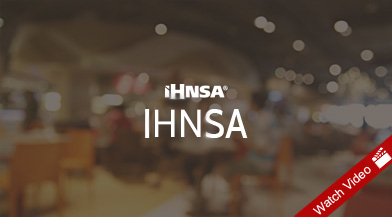 See how iVend Retail benefited IHNSA’s stores with greater sales, data synchronisation, report generation and real-time analytics. 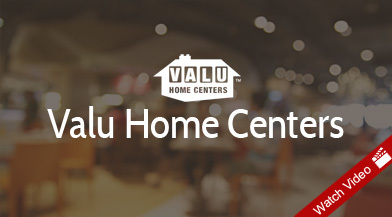 Watch to learn how Valu Home Centers worked with retail software reseller, Vision 33, to implement an omnichannel retail solution with iVend Retail and SAP Business One solutions across 41 stores in New York. 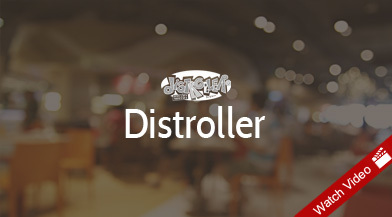 Distroller now has efficient and integrated retail operations with iVend Retail and SAP Business One. The video case study presents how iVend Retail, integrated with SAP Business One, was able to resolve retailers’ business challenges as an integrated solution that leverages all retail touch points.